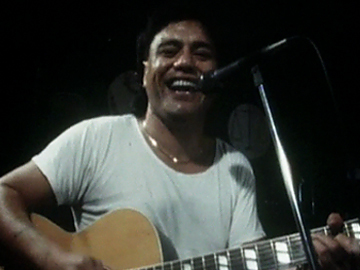 The artists profiled in this edition of the TVNZ Māori show share a heritage and the vicissitudes of life as professional musicians, but their fields and approaches to making music differ markedly. Entertainer Bunny Walters is rebuilding a career that became derailed after initial success with his hit 'Brandy'. Opera singer Richard Haeata is looking to make his way in a largely Pākehā world which he finds alienating in its individuality. And singer-songwriter Mahinārangi Tocker celebrates her gender and Māori identity but has little use for the music industry.